The Melitta® Barista TS Smart® has been awarded the Quiet Mark following testing by the Noise Abatement Society's expert acoustics team. 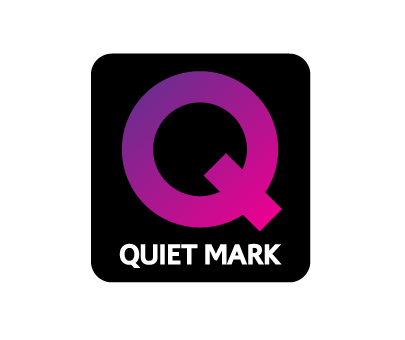 Quiet Mark is the international approval award programme associated with the UK Noise Abatement Society. 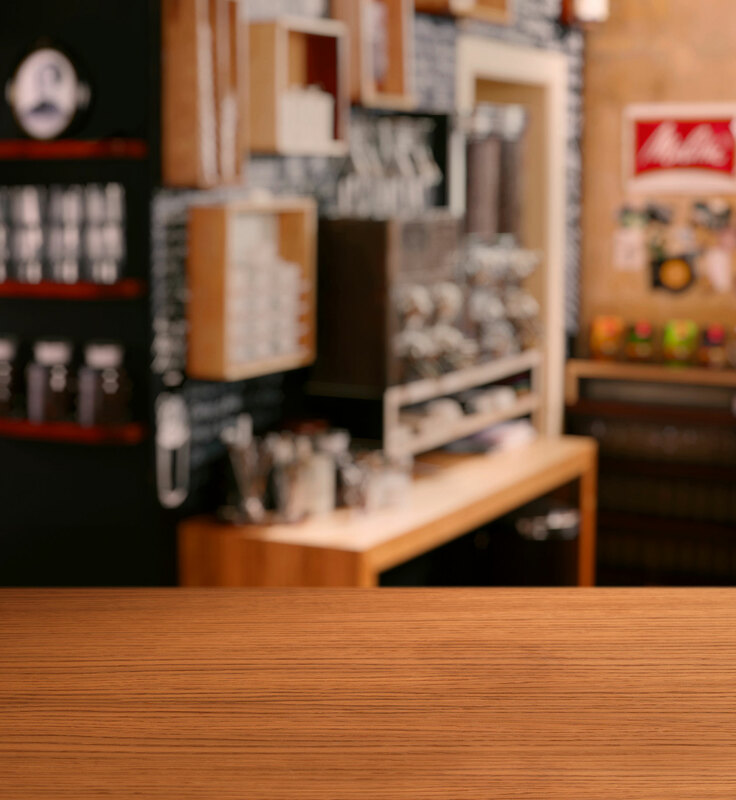 Through scientific testing and assessment, they indentified the Melitta® Barista TS Smart® as one of the quietest Bean to Cup coffee machines on the market. 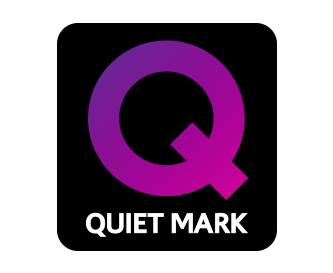 Award-winning quietness! Interrupt an interesting conversation in the kitchen just because you are making a cappuccino? Angry neighbours when you are grinding espresso beans at 6 o'clock in the morning? 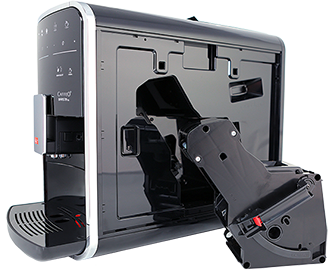 With this fully automatic coffee machine there is no need for that because it is one of the world's first fully automatic coffee machines to be awarded the Quiet Mark seal of approval for pleasantly quiet coffee preparation. 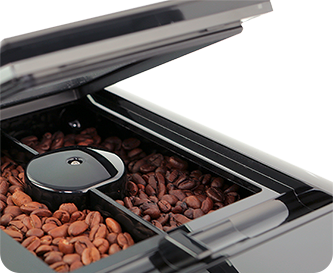 Automatic Bean Select The innovative Automatic Bean Select selects automatically the correct bean type for your favourite coffee. Just as you wish you can change the automatic choice of bean chamber individually by touching the operating panel or you can change the settings in the menu. Active bean monitoring helps you prevent the grinder running on empty and tells you in good time to refill with coffee beans. 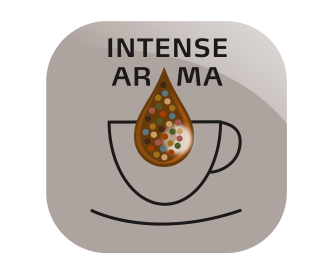 IntenseAromaThe IntenseAroma feature can be selected instead of the standard brewing process. 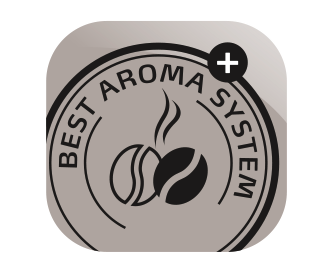 The result is an especially intensive tasting coffee - without having to change the amount of coffee or water you use. 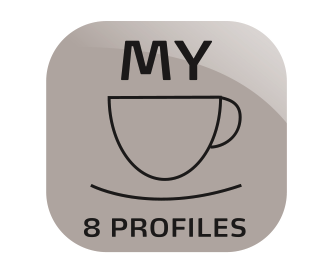 This feature can be selected for all coffee specialities. * Please note: In spite of automatic dosage and grinding till empty, a minimal mixing of bean types may occur after changeover. 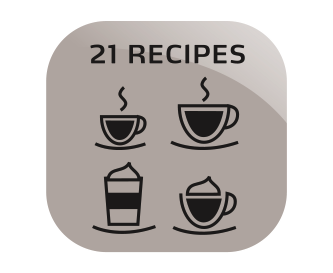 Double Cup Mode With Double Cup Mode you can make two cups of numerous coffee specialities with or without milk at the same time. Plug-in milk system Removable milk system with with an external, dishwasher-safe milk container which fits in every fridge. Automatic cleaning and descaling programme The display automatically indicates when the machine needs to be cleaned or descaled. Step-by-step instructions guide you through the different steps of the programmes. 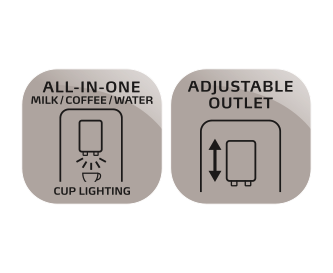 Energy Saving Feature With the 0-watt switch you can turn off your Barista TS Smart® completely at any time. The programmable Energy-Saving-Mode and adjustable automatic switch off feature also ensure economic use. 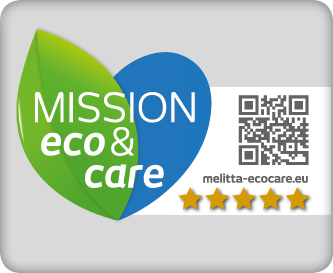 Mission eco & care We have developed a label, which helps consumers choose an appliance that guarantees conscious enjoyment. The label uses a value system, which we have developed. Customer service for your CAFFEO® coffee makers. Find your service partner here. 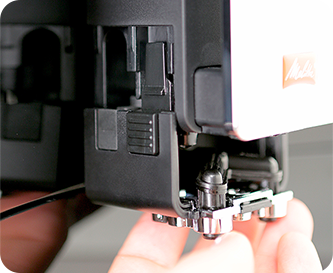 BellaCrema® from Melitta® is ideal for all fully-automatic coffee makers. 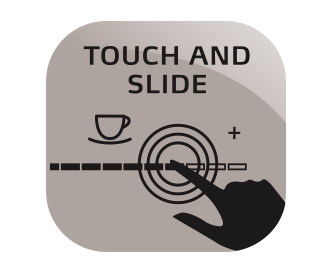 Discover the fully-automatic coffee makers from Melitta® for sensual coffee moments!